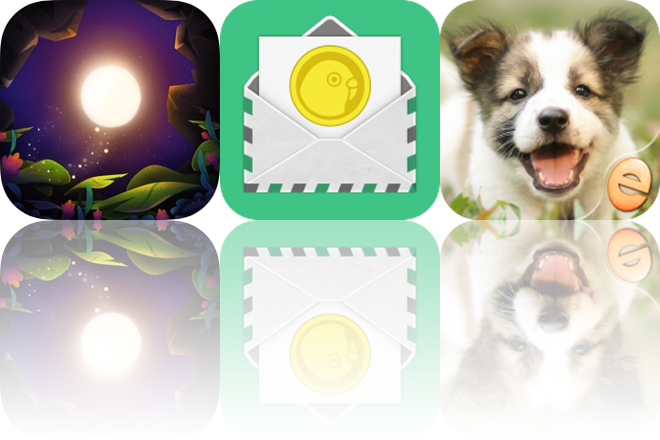 Journey through a world of light and shadow, pay bills on time, and put together puppy puzzles with today’s collection of apps and games. 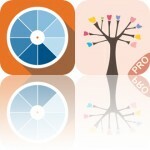 Bill Assistant Pro – Tracker & Reminder is available for free for a limited time. It has a 4.5-star rating with a total of 18 ratings. Jigsaw Wonder Puppies Puzzles for Kids ($1.99 → Free, 52.6 MB): Put together adorable puzzles in Jigsaw Wonder Puppies. The whole family. 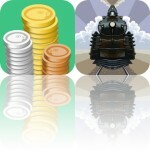 Jigsaw Wonder Puppies Puzzles for Kids is available for free for a limited time. It has a 5-star rating with a total of 17 ratings. SHINE – Journey Of Light ($2.99 → Free, 623.4 MB): Journey through a world of light and shadow in Shine. The entire family. Shine is a visually stunning and atmospheric side scroller designed for gamers of all ages. You’re put in control of a point of light, and you must drift through colorful cavernous worlds with the touch of a finger. The 40 handcrafted levels feature illustrations by Oliver Popp. The game also features 15 original songs from acclaimed film and TV composer Christian Maier. SHINE – Journey Of Light is available for free for a limited time. It has a 4.5-star rating with a total of 251 ratings.